The Côte d’Azur, often referred to as the French Riviera, is the south-eastern coast of France on the Mediterranean. The spectacular scenery and balmy weather combined with land, sea and air international transport links and an idealised portrayal in art and film make it one of the most dream-inducing property spots in France. 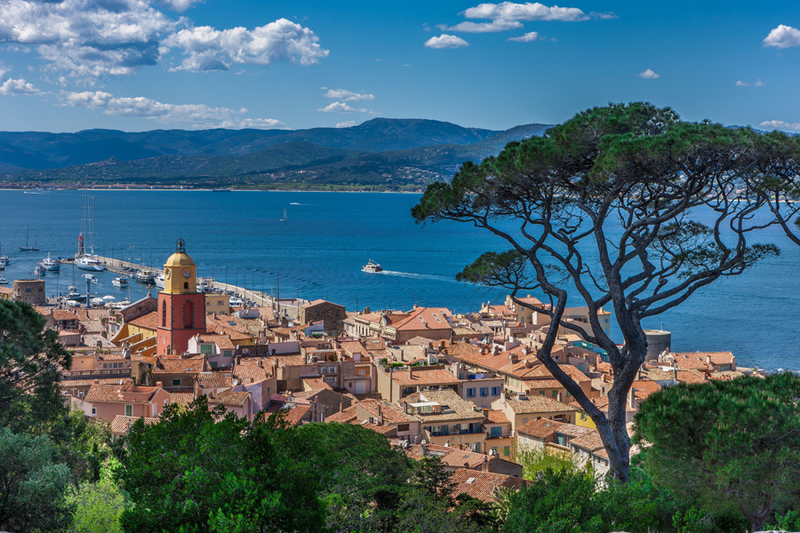 With idyllic spots like Saint-Tropez, Cannes, Nice, the French Riviera is a firm favourite with French and international holiday-makers. 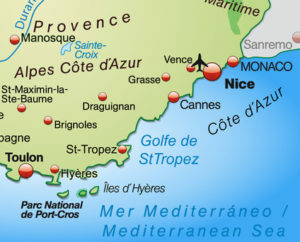 While there is no official border, the term Côte d’Azur is generally considered to start from Hyères all the way west to the border with Italy, therefore also including the principality of Monaco. 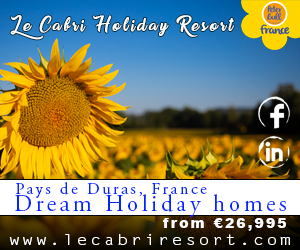 It includes sections of the Var and Alpes Maritimes administrative departments, within the Provence-Alpes-Côte d’Azur PACA region. Others take a stricter geographical view and consider the Côte d’Azur proper to start further east. But for our purposes we won’t split hairs, because even if you take the stricter denomination, the Mediterranean coast offers such a great variety that it’s not easy to compress it together under one label. You can go skiing in the morning and find yourself lounging on the beach in the afternoon. That’s just part of what makes it irresistible. There’s always something interesting going on. so many opportunities to expand your cultural horizons and, of course, first class shopping and dining to cater for a discerning clientele. The Cote d’Azur is a sought after area and many of us dream of the opportunity of purchasing a property here to take advantage of the Mediterranean lifestyle. It is however one of the most expensive regions in France. The region varies from hillier landscapes inland to the beautiful stretches of coastline. Naturally, as you get closer to the coast, pricing gets more expensive. The concept of finding a bargain property here is not the same as looking in rural France. They are a rare product and if they do come on to the market they are snapped up quickly! This section of the Mediterranean coast includes famous resorts such as Nice, Antibes and Menton and the exclusive, sophisticated resorts of Saint-Tropez and Cannes. Unless you are fortunate enough to have a budget of over €1,000,000 then sadly Saint-Tropez will not be the right area for your search. Further inland, the charming traditional villages of Vence, Valbonne and Tourettes-sur-Loup, will offer a refreshing break from the summer crowds. Heading inland will also give you a better chance of finding more reasonable pricing. 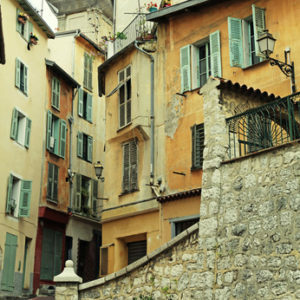 Having said that, the same two bed apartment for €250,000-€300,000 in Vence will go for €400,000 in Valbonne. In contrast, Tourettes-sur-Loup offers good value for money. The sky is the limit with pricing for village houses and can range from €175,000-€350,000. There is an excellent rental market in this region with an extended rental period due to the favourable climate. Holidaymakers are also drawn with year round events such as the Cannes film festival in May, the Monaco Grand Prix and various festivals in the cosmopolitan city of Nice. Well-maintained properties within easy access to the coast and amenities will always have great rental potential. Nice is notable as the gateway to the Cote d’Azur with its excellent tramway and links to coastal resorts and pricing does vary here compared to other towns. For a central apartment, prices start from €250,000-300,000 and slightly less for studios and apartments in need of work. Nice itself has an excellent rental market with its location, boosted by the popularity of holiday rental sites like Airbnb. There are also great opportunities for holidays homes with rental potential in apartment complexes and holiday villages or domaines. In Théoule-sur-Mer, a studio or 1 bed apartment with sea view in a shared complex with communal pool close to the beach, can start from as little as €150,000-€200,000. The Mediterranean climate of Côte d’Azur, stretching from Marseille to Menton, sees the region enjoy relatively mild winters, and hot, sunny summers. In winter, there might be the occasional cold snap with snow not unheard of and some frosts in inland areas. The summer temperatures are hugely inviting for many but can be very hot with highs around 35°C – but these are tempered by sea breezes along the coast. The main hub for travellers arriving in the Côte d’Azur is Nice Airport, which receives flights from all over the UK and Europe. 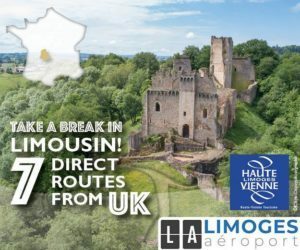 If you are heading to the eastern side of the Riviera, the airports at Marseille or Toulon-Hyères are great alternatives, while Avignon airport welcomes flights from several UK destinations. The French Riviera is famous for its sunny coastline, trendy beaches, opulent villas and mansions, and eye-popping property prices. The first impression is that it’s a place reserved for the rich and famous, but it isn’t quite so exclusive. Once you expand your search area a few miles from the epicentres of chic, you will be amazed by the beautiful sleepy little villages, charming towns, and the laid-back atmosphere that you can find just a short drive away. Take Cannes as an example. The glitz of the Croisette with its luxury boutiques and trendy clubs and bistros gradually gives way to tourist rental areas, residential homes, and as you drive inland towards Grasse, the enchanting capital of perfume, your property budget starts stretching further. If you are planning a viewing trip during low or mid-season, it is wise to also visit your intended location during the high season as well, just to get a feel for what it is like when visitors flock in. If, on the other hand, you are looking to buy as an investment, then the constant inflow of tourists is great news as it guarantees a steady demand. The French Riviera is an area that retains its value and offers one of the highest returns on investment in the country. Depending on condition and location, studio apartments can start from as little as €100,000 upwards. There will be styles to please all tastes, ranging from modern apartment complexes and new developments to apartments in historic characterful converted residences. Resort towns like Antibes offer a contrast between the preserved old town and more recently developed areas. Remember to check property management / copropriété fees to factor into your budget as there will be additional costs involved for building maintenance, grounds and shared amenities. As an example Nice apartments in the centre are €200,000- €350,000. Pricing in the most luxurious parts of Mont Boron can start from €600,000 into the millions. The villa style is often synonymous with the Mediterranean lifestyle. Typically these properties are recently built in a characterful way to retain a Mediterranean feel. A basic villa is commonly one storey, plain-pied, and will typically come with a pool. The more luxurious villas will include well-presented gardens and sea views. Do consider a pool as an essential element if you are purchasing for rental purposes. Architect designed villas are also popular and offer a more contemporary design with modern fittings and kitchens. Villas inland start from €500,000 and depending on size and luxury can go to several million especially closer to the coast. If you are looking for character stone properties then the mas and Provençal style bastide properties fit the bill. 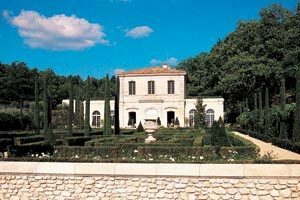 The bastide style is classically symmetrical in proportion and include outbuildings. These were formerly homes of wealthy families in France. The mas style is this region’s equivalent of a rural farmhouse and will typically come with land. Both styles area predominantly found in Provence and are getting rarer to find in this region. Where available, they will come with a high price tag! 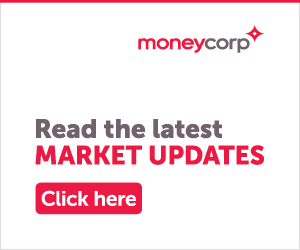 Expect starting prices of around €800,000 into the millions, particularly in expensive areas around Grasse and Vence. Is my budget of €150,000 for a holiday bolthole close to the coast achievable in the Côte d’Azur? Yes, you maybe surprised, but certainly pleased to hear that this is indeed possible! Look for shared apartment residences and typically you can achieve this kind of pricing and still be within 15-20 minutes of the coast. You may find some degree of compromise in terms of finding properties within walking distance of amenities. Another advantage is that many of these properties will also offer shared amenities and communal pool. I am searching for a villa to use as a second home which I can rent out when not in use. Do I need to be close to the coast to generate income? This very much depends on your budget and location. Of course it is an advantage to be near or, if you can afford to, walking distance to the coast, as you are guaranteed rental income. However holidaymakers in peak holiday periods may expect a pool because when the beaches are crowded will welcome the alternative of staying by the pool. Remember that, whether you are located within 10 minutes or 30 from the coast won’t make much of a difference when there is summer traffic. I am willing and able to renovate a property in order to purchase in the Côte d’Azur. Are there any bargain properties available? In short: no. Stone houses to renovate are not readily available in this region compared to rural France. On the rare occasion when these properties do come on to the market they are snapped up quickly. Similarly, plots of land are also rare to find and when available they will be priced at a premium. This is a very developed area rife with property companies and developers who are in a position to act quickly and pay the premium, especially for plots of land with sea views. If you’ve got your heart set on a French property in the stunning Côte d’Azur, a phone call to the FrenchEntrée Property team is a great place to start.